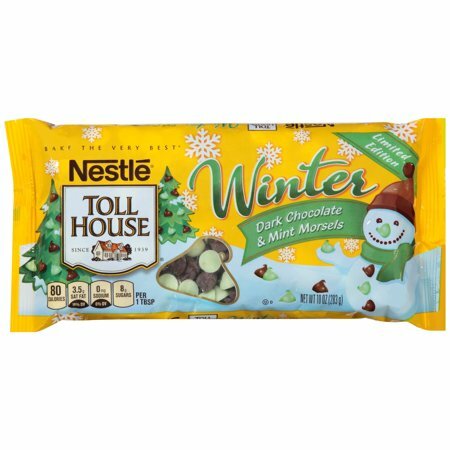 I recently found a package of Tollhouse Winter Dark Chocolate and Mint Morsels, so of course, they went right into my cart! I always make a mint brownie every Christmas, so I thought these would be easier than the Andies Mints I normally use. 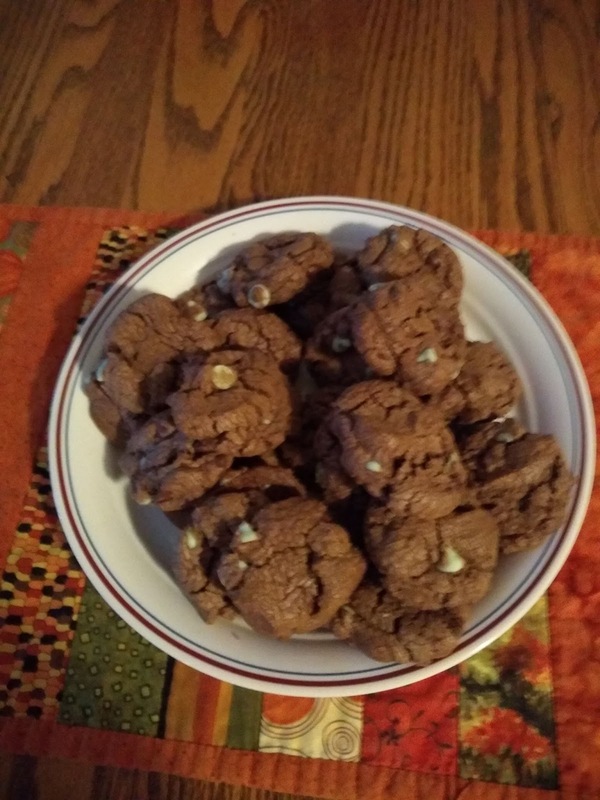 That said, they were sitting in the fridge for two weeks and I got antsy to use them 🤣 I decided I'd try a less traditional Christmas cookie (Yes, it's November, don't judge) and came up with these wonderful gluten-free double chocolate mint cookies. 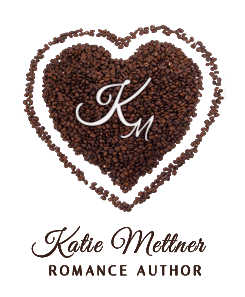 Drop by teaspoonful onto a greased cookie sheet or parchment paper. The dough was pliable enough I rolled mine into balls for a more perfectly shaped cookie. Bake for 8 to 10 minutes just until set. Cool slightly on the cookie sheets before transferring to wire racks to cool completely. Warning* Mint is involved in this recipe, so when you open the oven door, don't stick your head in immediately to pull the cookies. The mint will hit your eyes and make them water! These cookies were very well received by my bunch of monkeys, and by a friend I gave some to. If you're looking for a fast cookie that makes a lot at once, mark this one down for the next church potluck or employee party. Everyone will love you!